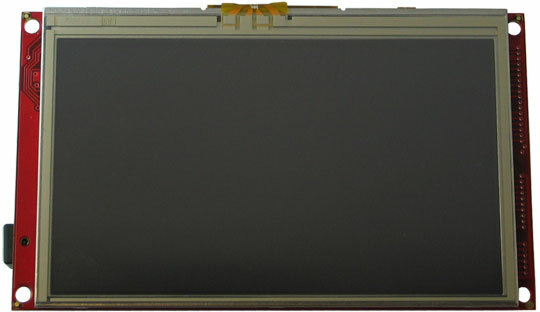 Note that the older revisions of MOD-LCD4.3'' were sold with LPC2478. New revisions (named MOD-LCD4.3''+) feature the faster and overall better LPC1788. 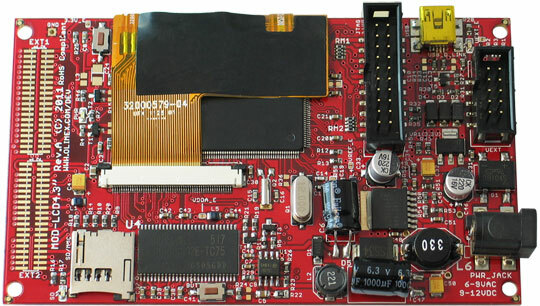 LPC178x is the official NXP successor to LPC2478 since the processors are pin-to-pin compatible. 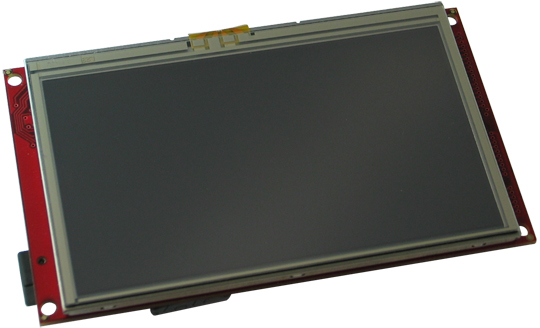 Our company frequently purchases MOD-LCD4.3". Recently purchased items have some problem with the display (it is shifted left and there are artifacts). What is the problem? This is a software issue that was present in our official demo code and your project probably inherited it. Make sure to re-download the example and check how we edited drv_glcd.c file. LCD polarity bit should be set to value "0" (e.g. 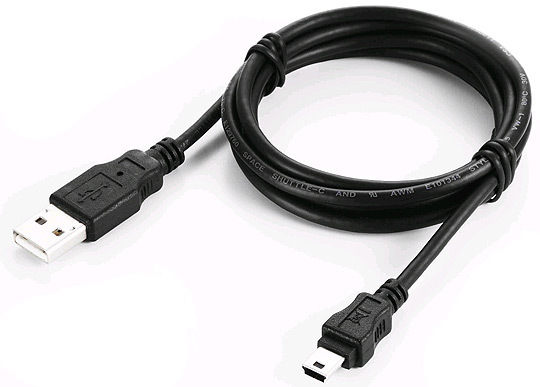 LCD_POL_bit.IPC = 0;). It was set to value "1" before, which was causing the problem.